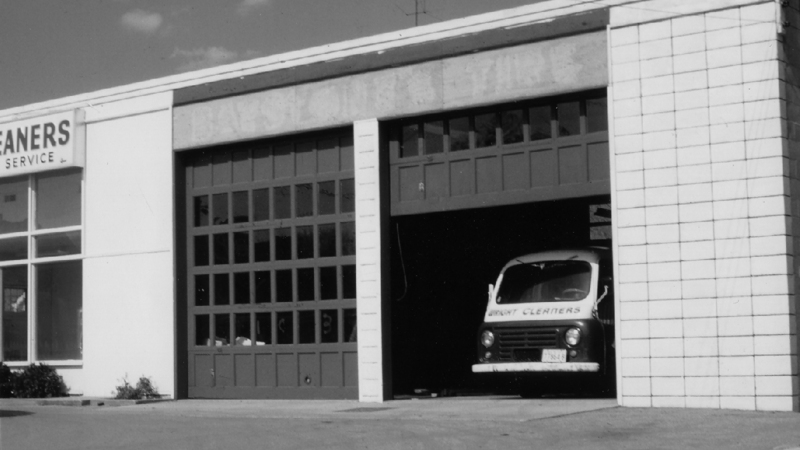 A part of the community since 1928. 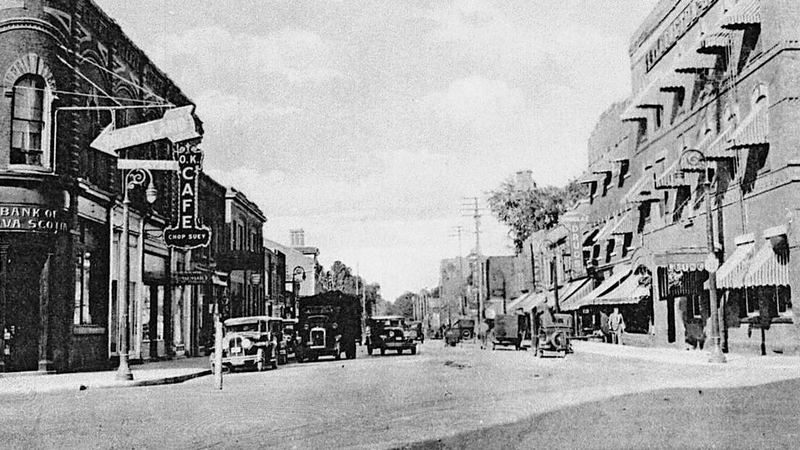 In 1928 in the small but bustling town of Barrie, Ontario, George Wright established Wright Dry Cleaning at 88 Dunlop Street East beside the Queens Hotel. Wright Cleaners has since moved to Bayfield Street and is now owned by Sekleski Enterprises, a local company. 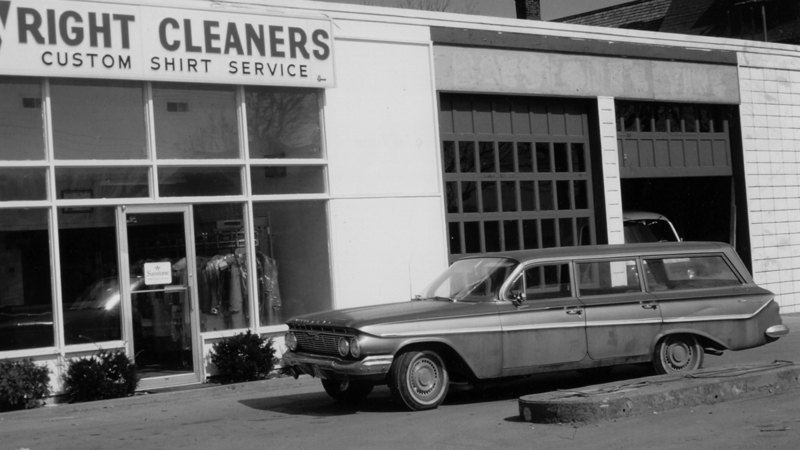 Many things have changed since 1928 and Barrie is now a large and growing city, but the traditional values of quality and customer service for which George Wright founded Wright Cleaners are still alive and well. From the management and staff at Wright Cleaners we would like to thank our customers for their patronage over the past 88 years and look forward to continue serving you long into the future. 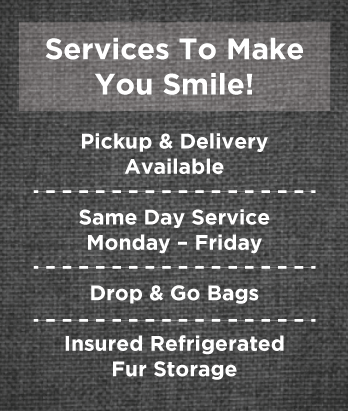 While You Wait At 103 Bayfield St.
areas in order to meet your dry cleaning needs.